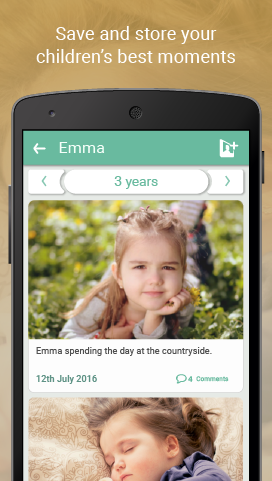 Kuicco, create your children's life albums. Save their best photos and their funniest phrases! Remembering everything was never this easy. 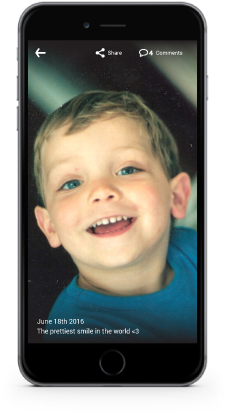 Kuicco reminds you every month to take a picture of your child’s face. This way you will never forget a smile. The refrigerator door has a limit. Save a picture of their best drawings in their albums. Some day they can see how much they improved. 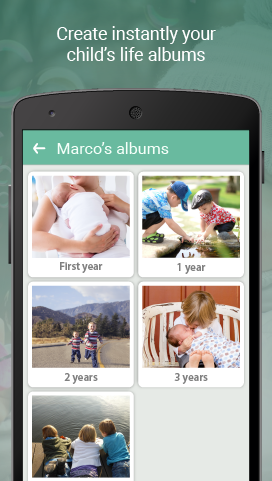 Now from the Kuicco app you can print your photos on all kinds of products such as albums, cups, boxes, cushions and much more. Create your albums and try them for 30 days. 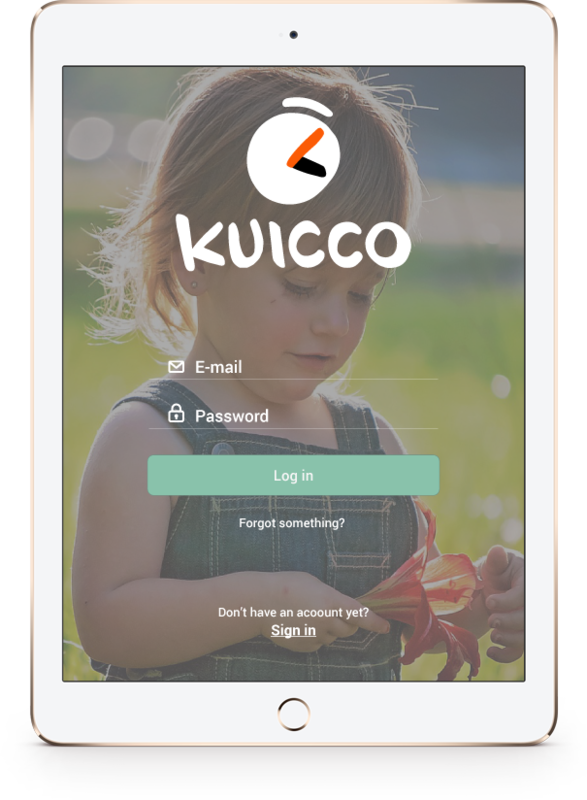 Once you are fascinated, you can add years to your Kuicco account. 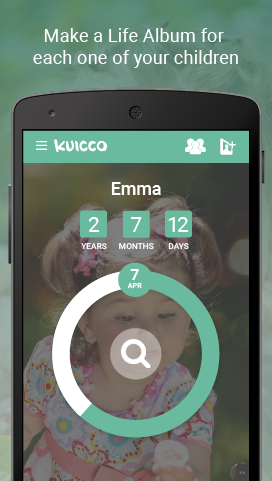 ¡More than 1.000 families are using Kuicco! 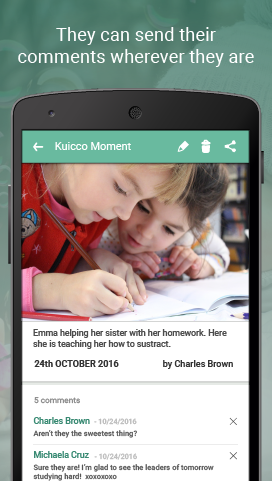 "Kuicco is a fantastic, useful idea. 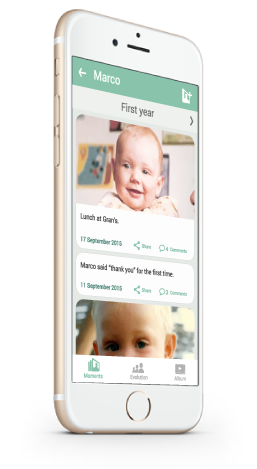 It lets me store quite easily my kids experiences, and share them with those relatives who live abroad instantly." 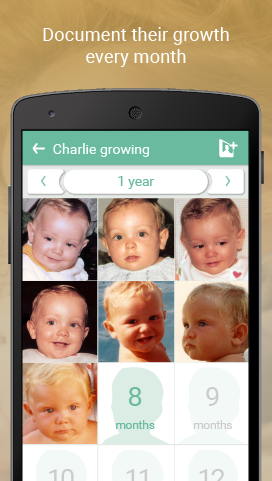 "The perfect app to keep your memories organized. The family loves it everytime I upload a new photo of the kids." 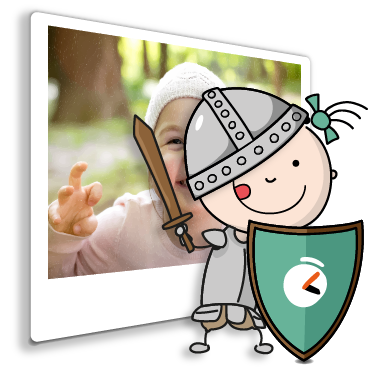 "I´m saving hours and hours of organising pictures! Thanks, Kuicco!" Want to see more opinions on Kuicco? Are you in love with Kuicco yet? 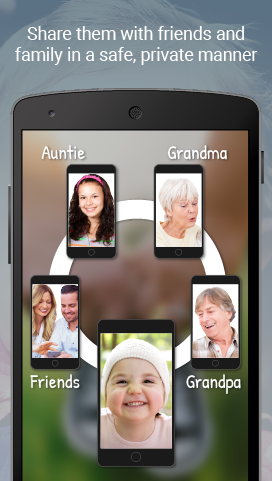 Invite your family and friends to share the joy of seeing them grow, all in a private and safe manner. 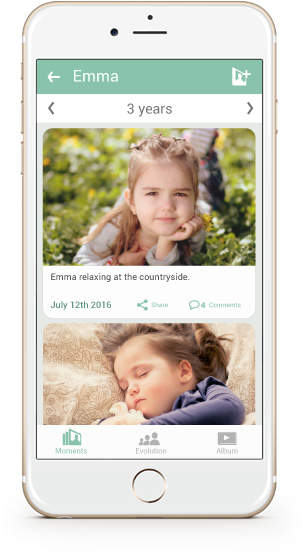 Share you kids´best moments with your loved ones wherever they are. 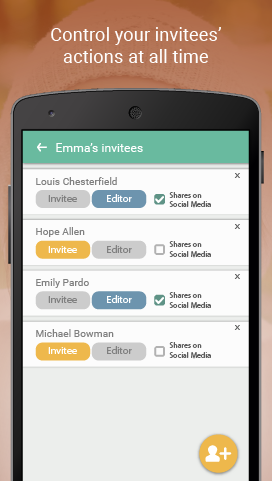 Control and manage the permissions of your guests every time. You pictures will always be only yours, and you choose with whom you want to share them. 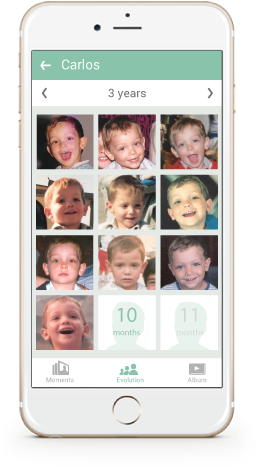 With Kuicco’s secure cloud storage and syncing, you never have to worry about losing cherished memories again. 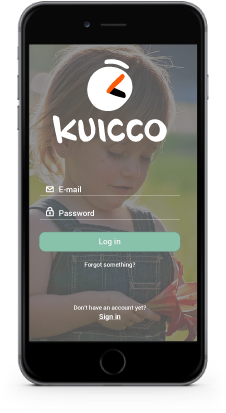 If you lose your phone or your hard drive crashes, all your cherished memories will remain safe and sound in the Kuicco cloud. 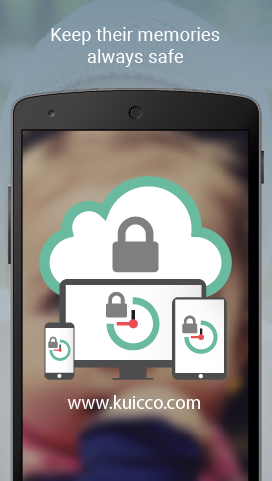 Download the App It´s Free! Not yet? Get some answers.